TRACE Mziki is now available in the Evasion bundle of Canal+ Afrique offer via satellite (channel 131), and will soon be launched in Easy TV DTT offer in the Democratic Republic of Congo. TRACE Mziki is the #1 channel for all Eastern Africa music lovers. With an eclectic choice of music genre from Afro Fusion, Genge Music to Bongo Flava as well as local Hip Hop and Dancehall, this channel curates the best afro-urban hits coming from Kenya, Tanzania, Zambia, Uganda and Rwanda. It showcases artists like Venessa Mdee, Ommy Dimpoz and Sauti Sol. 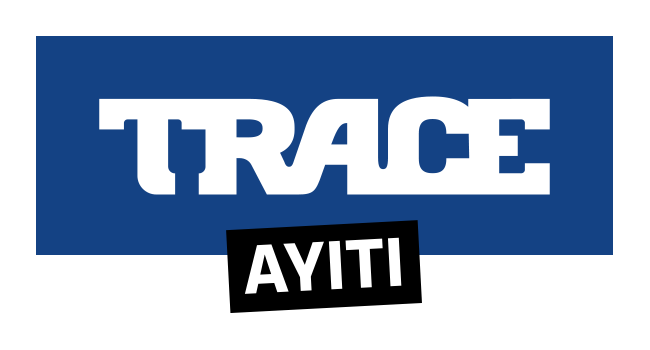 Launched in September 2016 in both Swahili and English, TRACE Mziki quickly settled as the reference channel from Eastern African music in the main television paying offers in Eastern and central Africa: DSTV, Canal+, Zuku and Kwesé. TRACE Mziki’s motto, “ Twapenda Mizki Chem Chem ” means “ We love hot and steamy music ” in Swahili. This Eastern African language is spoken by more than 200 million people in the world. CANAL+ has been located on the African continent for more than 20 years on over 25 countries through 10 subsidiaries and over 30 partners and suppliers. With its offer LES BOUQUETS CANAL+ (over 200 channels, radios and services), the group is the first satellite pay-TV operator in French-speaking Africa and counts over 2 millions subscribers. CANAL+ offers 12 premium channels for the continent (CANAL+ entertainment channels proposed by region, as well as cinema, sport, series and family channels). The group also produce specific programs dedicated to its subscribers on the continent of Africa (+D’AFRIQUE, RÉUSSITE, TALENTS D’AFRIQUE…) and has launched A+ a channel for all things Africa in 2015. Through its subsidiary THEMA, CANAL+ also offers to its subscribers, an access to NOLLYWOOD TV, NOVELAS TV and GOSPEL MUSIC TV. The DTT offer, is displayed through EASY TV. TRACE LAUNCHES TRACEPLAY, THE WORLD’S FIRST GLOBAL APP DEDICATED TO URBAN MUSIC & ENTERTAINMENT!